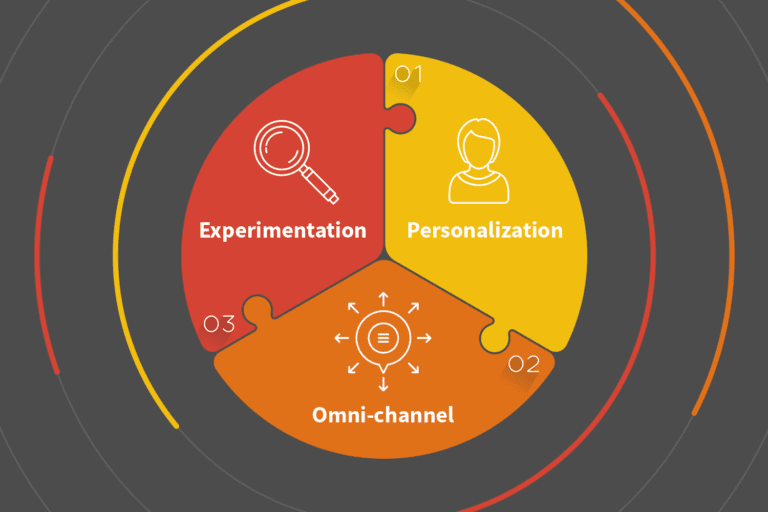 Every month, we’re hosting live product demos, so marketers can learn how Iterable can enable them to deliver personalized messaging to achieve true omni-channel relevance at scale. We received some excellent questions during last week’s demo, so we’re answering them for you in case you missed it! 1) What are the differences between using Iterable Campaigns vs. Workflows? Campaigns are messages that you send to your subscribers at a specified time interval. They are best used when you want to send blast messages such as newsletters, product announcements, daily specials or sales item promotions. Workflows are a series of campaigns that are strung together and triggered when a user takes action. 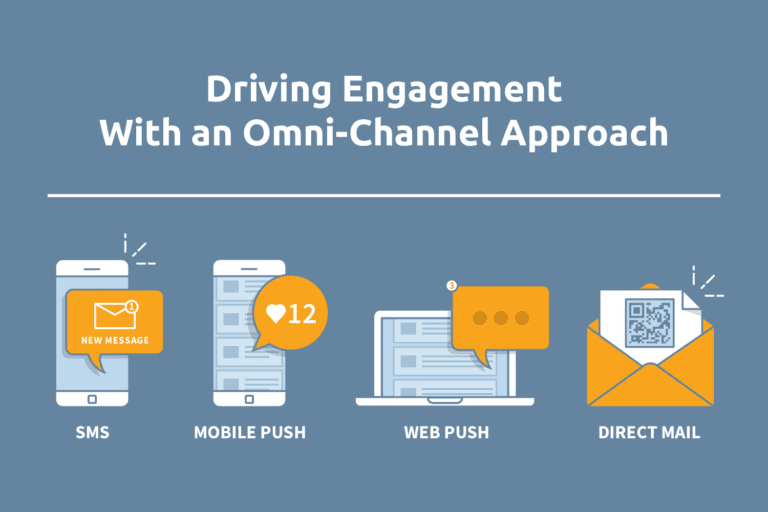 Workflows are best used for multi-step or drip campaigns, such as welcome series and re-engagement campaigns. 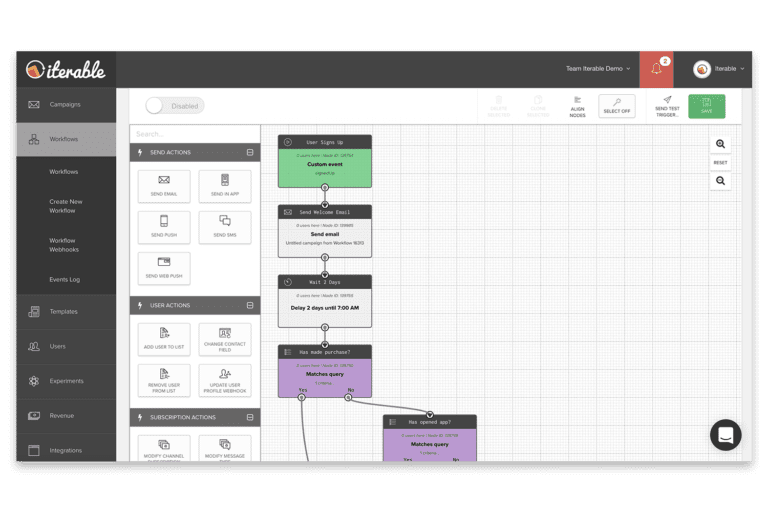 With Iterable Workflow Studio, you can create a series of timed or triggered messages using drag-and-drop workflows, making it easy for you to visualize the entire customer journey. 2) How can you measure the success of marketing campaigns using Iterable? There are 22 different types of metrics that Iterable tracks, the most common of which are total sends, deliverability, open rate, click-through rate and conversions. If you integrate your commerce data into Iterable as well, you can track total and unique purchases, revenue and average order value. You can also do a cohort analysis to see how different audience segments performed. All of this is available to view in the campaign analytics dashboard. 3) What can we expect to see from Iterable in the coming months? We launch new features every week at Iterable, some of which were featured in last week’s product demo. Facebook Custom Audiences: Marketers can now send static and dynamic lists straight to Facebook for ad re-targeting. In-app notifications: Businesses with dedicated mobile apps can fully customize their in-app notifications using Iterable’s HTML drag-and-drop editor. Web push notifications: Push notifications can also be previewed and sent to desktop browsers. Send time experiments: Test the best time of day to send your messages to subscribers. No more guessing! Workflow templates: Cut down the time and manual work involved when designing multi-step campaigns with pre-built, out-of-the-box workflows. Okta integration: Achieve greater security with two-factor authentication for single sign-on into Iterable. For a complete list of new features, please click here. 4) How does the direct mail integration work with Iterable? We have mutually invested in a partnership with direct mail provider Lob and are leveraging a workflow webhook to accomplish this. You’ll need to have a pre-existing Lob account in order to take full advantage of this integration. 5) What are some other use cases that we can use in Iterable Workflow Studio? In addition to welcome series, cart abandonment and re-engagement campaigns, you can create product updates, email blasts, and “we miss you” campaigns. The great thing about Iterable is that you can easily customize workflows across all channels with our visual, drag-and-drop Workflow Studio, so the possibilities are limitless! Check out our product page and sign up for our upcoming demo to learn the latest about Iterable.